Uday Kiran’s shocking demise earlier this year rocked the whole industry and soon after that a lot of people came forward to talk about how talented he was. He was hailed as one of the most humble and genuinely nice people in the industry. Despite a brilliant start to his career, he hasn’t been able to taste success in the industry for the past few years. Moreover, several films were shelved which further led to his downfall as a star. His last film, Jai Sri Ram had released back in April, 2013 and another film, touted to be his final film, is soon in offing. 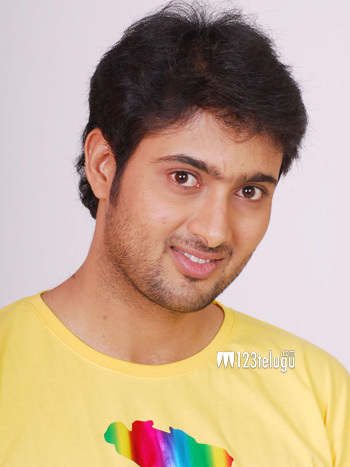 Titled as ‘Chitram Cheppina Katha’, the film stars Uday Kiran in the lead role. The first teaser of the film was recently unveiled. Although not too many details have been revealed, it looks like the film is going to be a horror thriller and the horror element in the film originates from a picture. Mohan ALRK has directed the film and it has been produced by CH Munna. Munna Kasi has scored the music. More details are expected to be revealed soon.